In the United States, 1.6 million patients with life-threatening Mitral Regurgitation (MR) cannot undergo risky open heart surgery to replace or repair the faulty valve. Each year, another 50,000 new patients face the same life-threatening challenge. 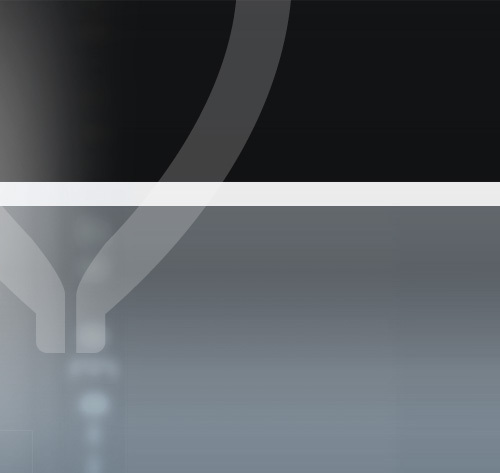 MitrAssist introduces a minimally invasive approach to MR treatment. 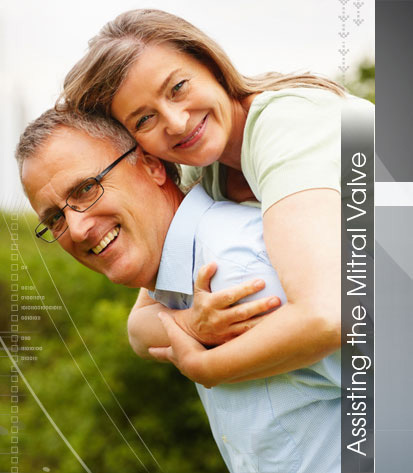 Its mitral valve implant works in unison with the natural mitral valve without harming its functionality. dramatically decreases the length of the procedure and patients’ recovery time. MitrAssist offers hope to patients in need.